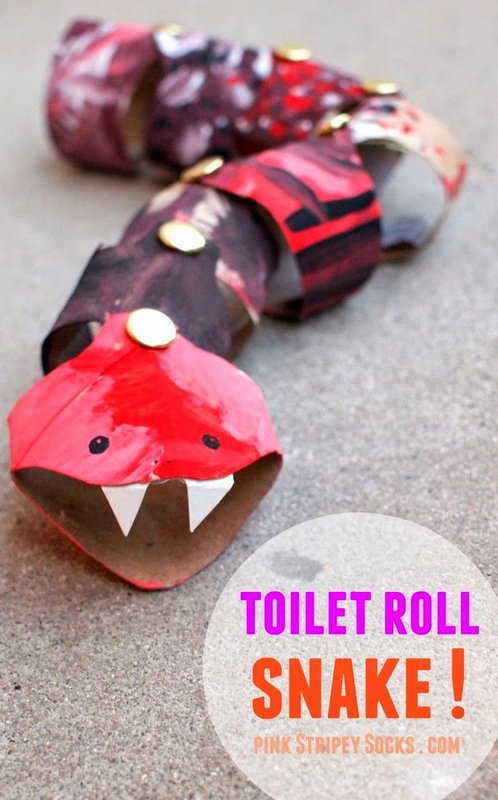 Make a Pirate Toilet Roll Craft With Your Mateys! 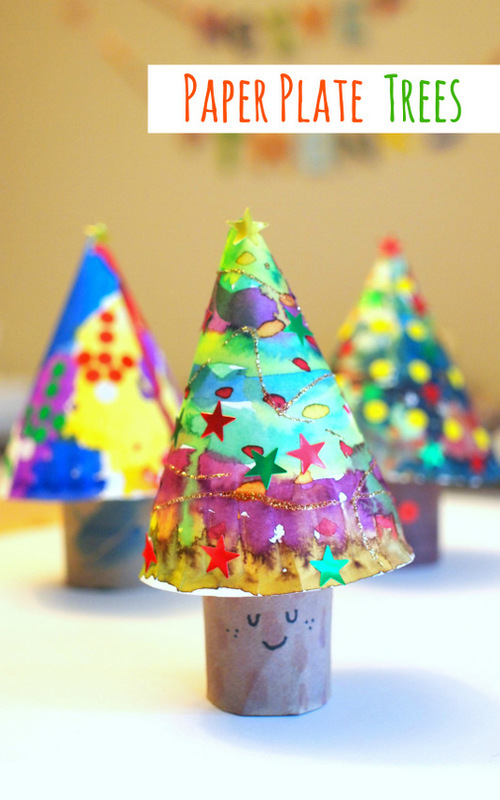 Toilet roll crafts, ah we've done so many toilet roll crafts over the years. 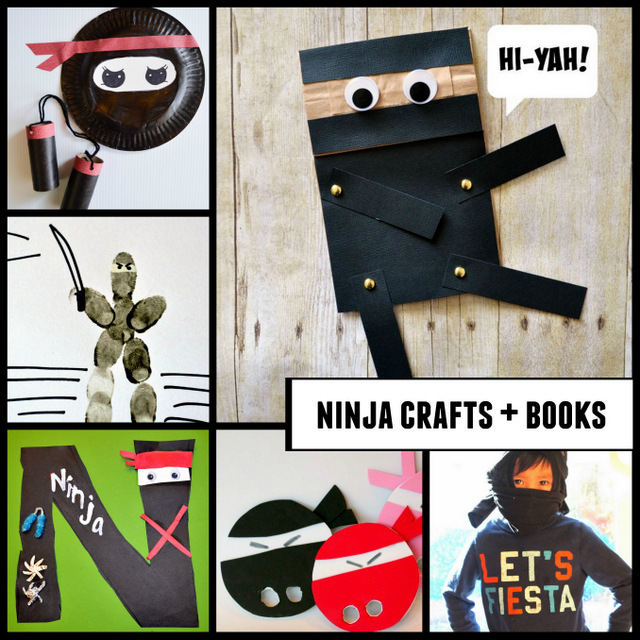 They're simple, fun, and there are oh so many options! 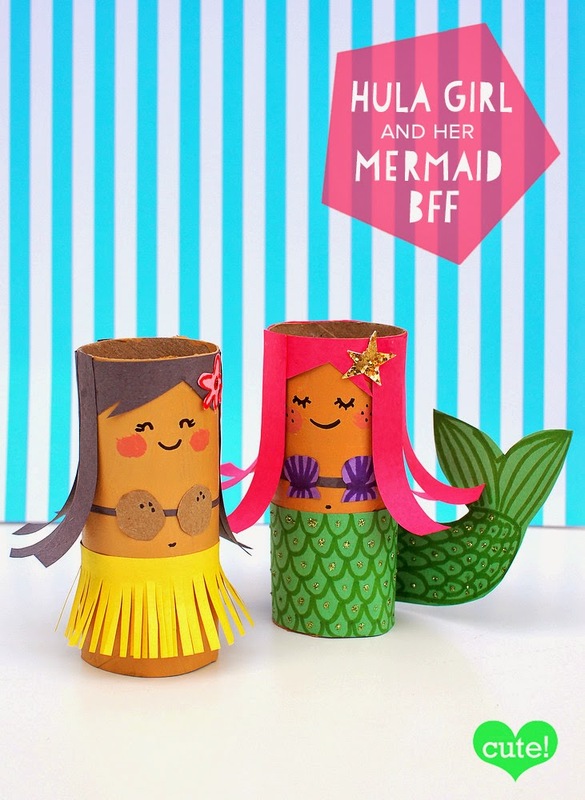 For last month's MollyMoo Contribution, I made these adorable cardboard roll mermaid and hula girls. This month I'm mixing it up... with a cute Pirate and Parrot Toilet Roll Pair. Arrrgh! 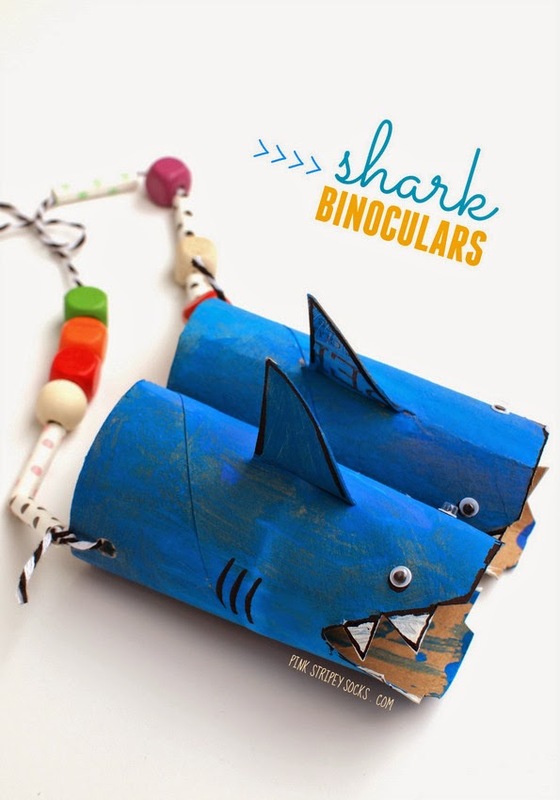 So head on over to MollyMoo's, me hearties, and you'll find the full tutorial there! 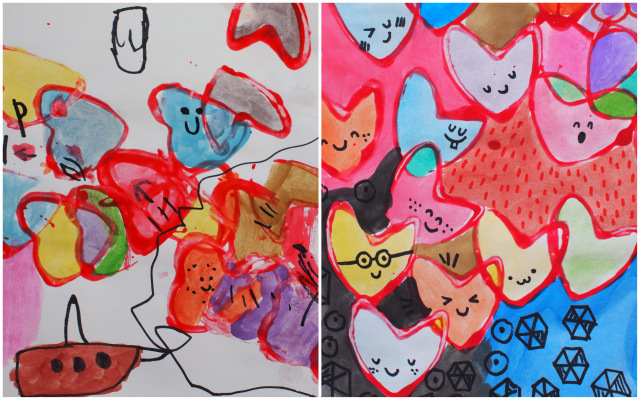 This week's Creative Preschool Collaborator's theme is Oceans and Fish! I was excited to tackle the theme because Chuck LOVES going to the beach and playing in the ocean. 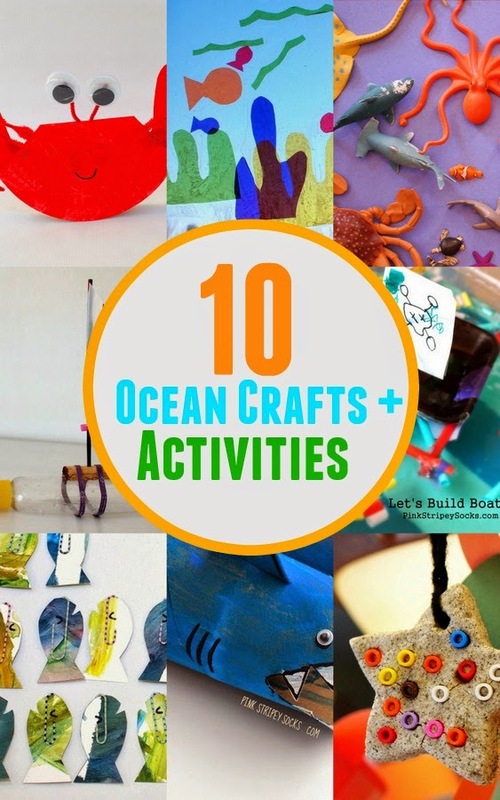 So keep reading for some ocean themed storybook ideas, 10 preschool ocean crafts/activities, AND 4 other kid blogger's creative Ocean themed activities! 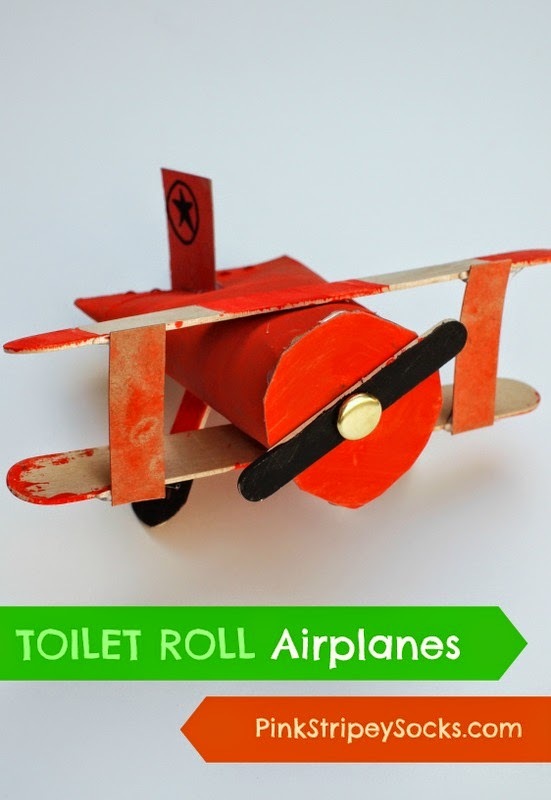 It's no secret that I LOVE toilet paper roll crafts. 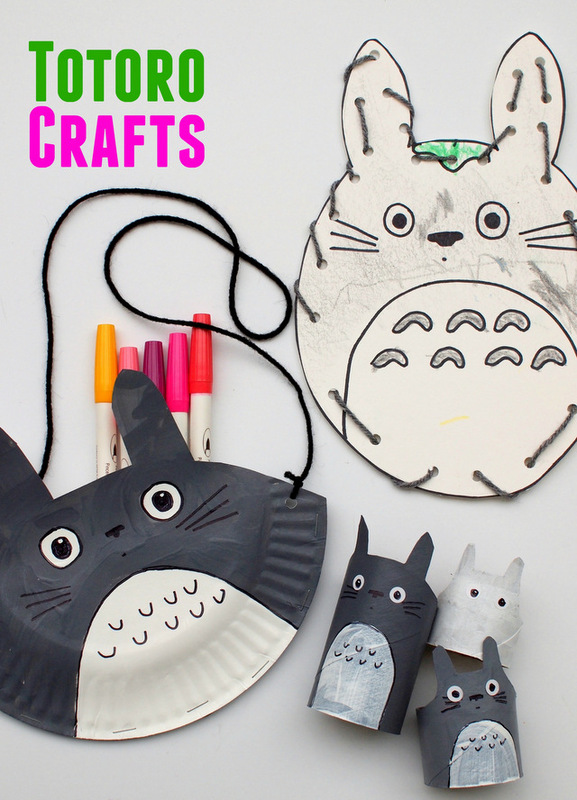 I think I probably have about a dozen toilet roll crafts on the blog. Yurp. One of my friends recently commented, "Wow. You go through a lot of toilet paper." Double yup. We do. We do. (TMI?) 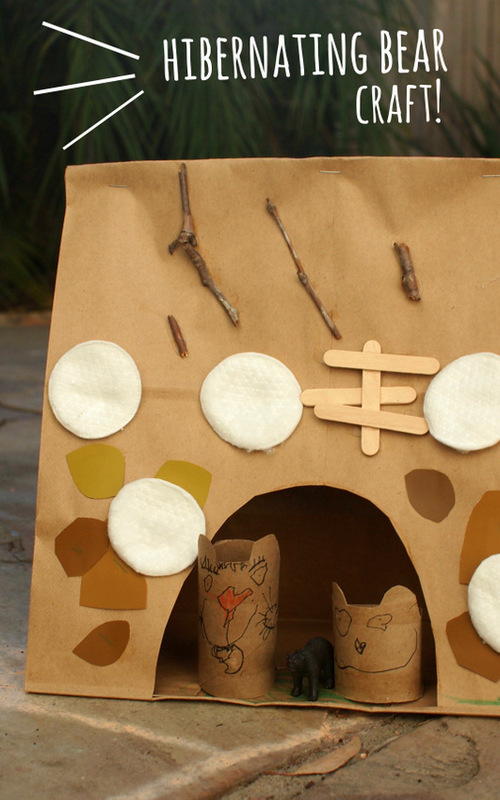 So anyway... eh hem... the toilet roll craft list is about to going to grow again! Tada! 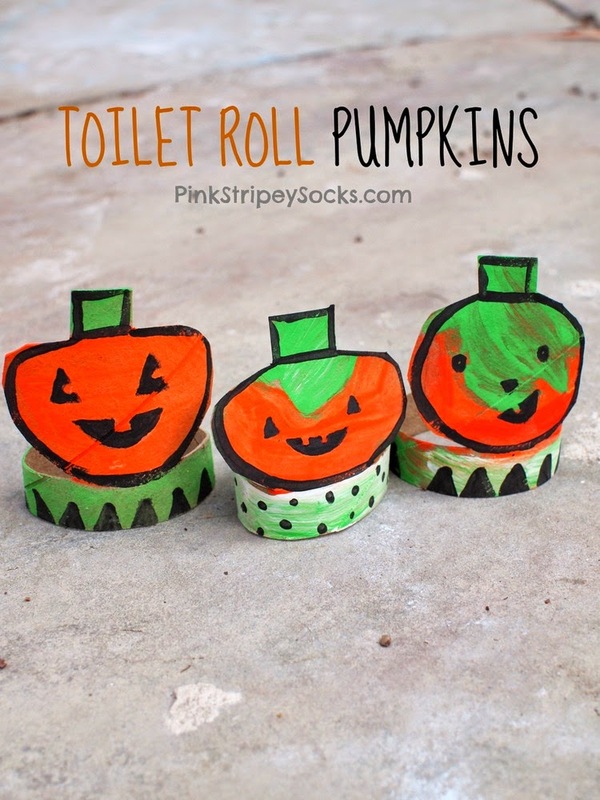 Here are my Halloween inspired toilet roll crafts! 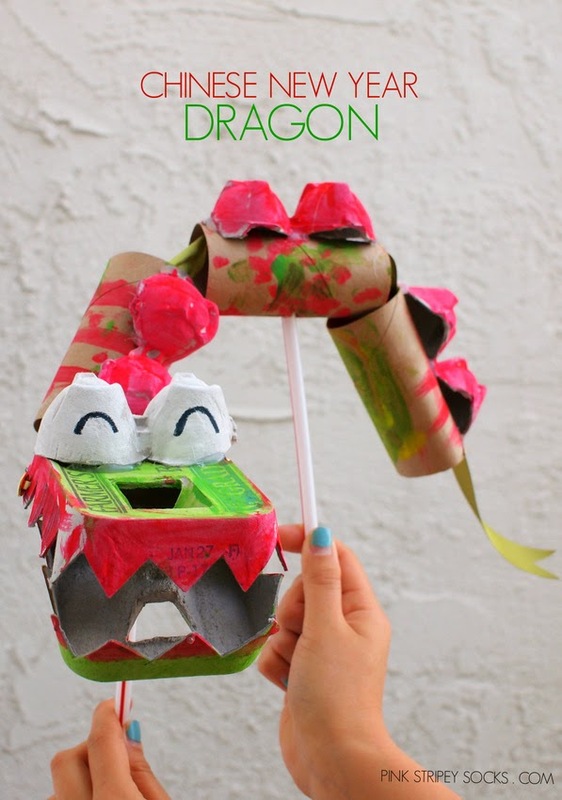 Toilet paper roll crafts- you either love them or hate them. We're on the love camp over here. Since we go through tons of rolls of toilet paper (tmi?) they're practically a natural resource. So with Father's Day coming up, I had to incorporate them into the holiday somehow. And that's how these toilet paper roll Father's Day greeting cards came about. I think these guys are so neat because they're 3D cards that stand up on their own. Plus, they incorporate Chuck's artwork and cute looks. Hubby is a sucker for both, so he's going to love these guys!